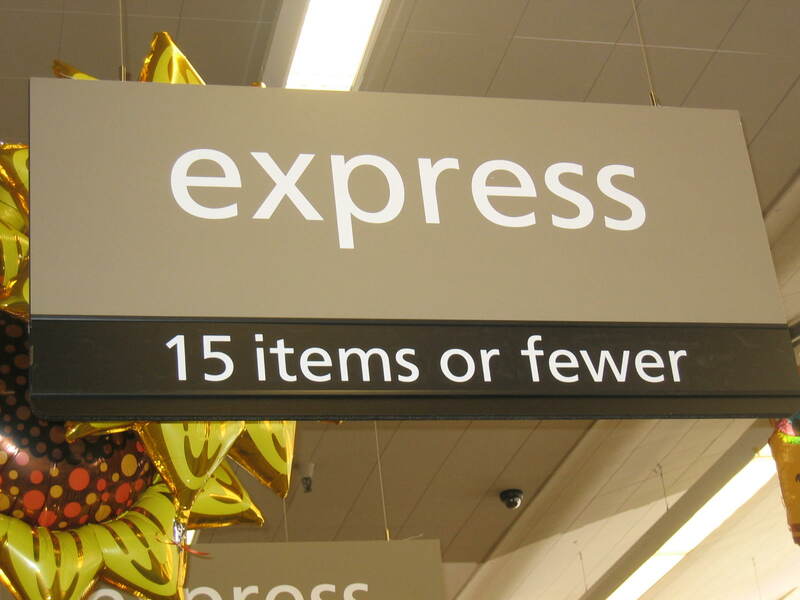 The difference between less and fewer is actually really easy! There is less violence in the world today. Less time is wasted on silly things. He’s got less money than he had a year ago. Strong verbs are easier to read and use fewer words. Fewer and fewer people know how to use this correctly.